My life tends to be very hectic. I have two kids, work a full time job and seem to be always doing twenty things at once. 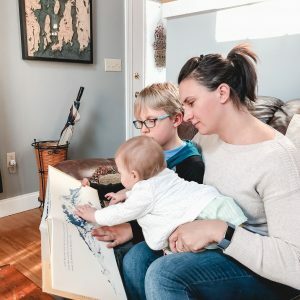 That leaves little time for this busy mom to focus on beauty. 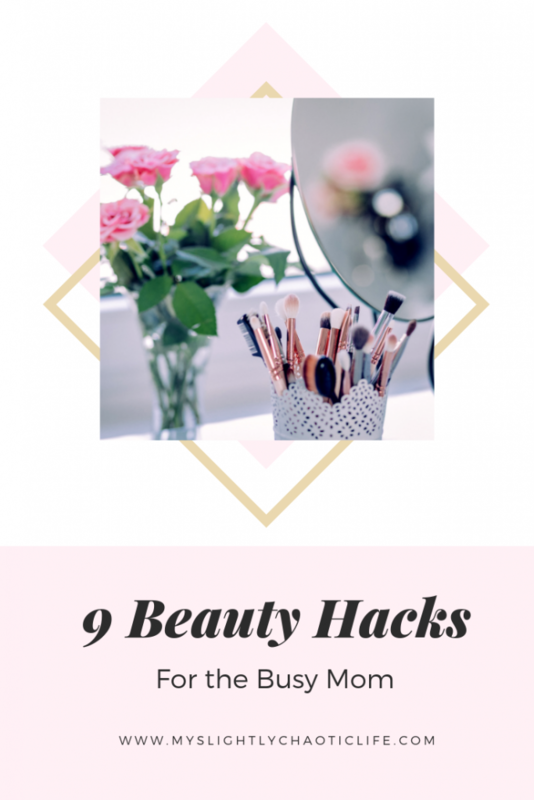 After reading tons of articles on beauty hacks I decided to create a list of my own beauty hacks that have helped me greatly since becoming a busy mom. So quick photo me and my cute baby before I get into the list below. 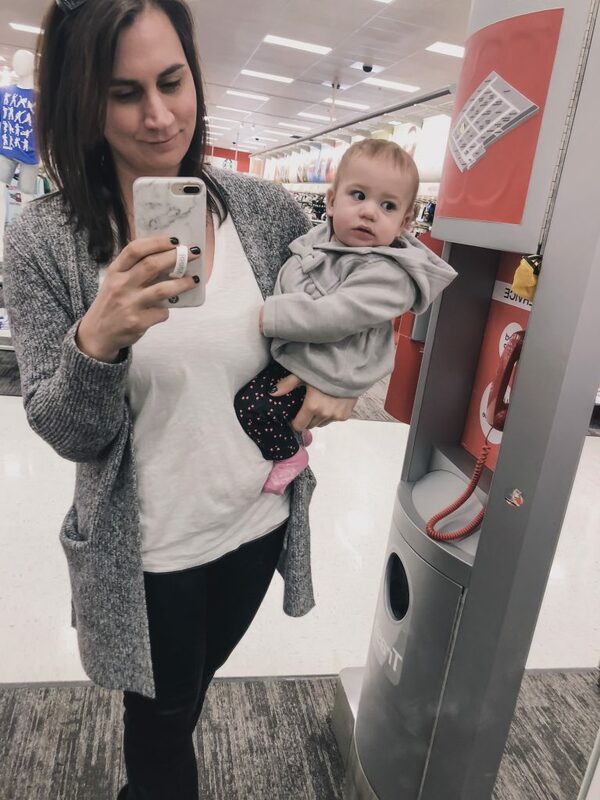 This is one beauty hack that this busy mom is trying to get better at because I know my skin looks better and feels better when I wash it regularly. Healthy skin is hydrated skin. Strive for half your body weight in ounces of water. Spice it up with lemon or other fruit to give it a little bit of flavor. 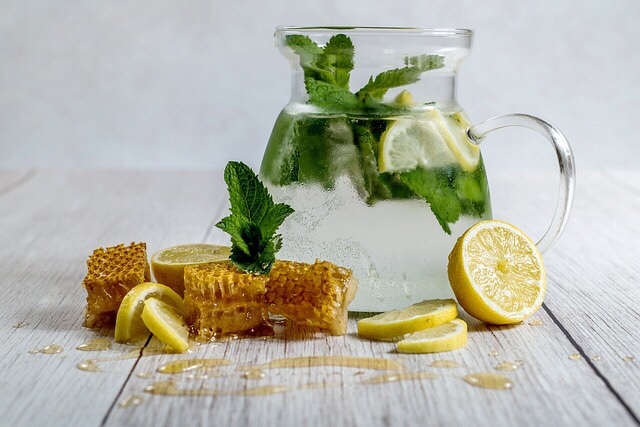 Here are some Flavored Water Recipes to try out to get that water in! Busy moms don’t always have time to put makeup on. I know that on days when I need to get to work and drop both kid’s off at their respective places I barely have time to get dressed before ushering everyone out the door. I absolutely love YouTube and rely on it for a lot of “How to” videos. I love this 5 Minute Makeup Tutorial! Sometimes you don’t have time to wash your hair so dry shampoo will become your new friend. I struggle with this often. I love washing my hair even though I know it is not good for your hair to wash it all the time. I have been trying to find dry shampoos that work for me and have found THIS ONE and THIS ONE. Another tip I learned is to actually use dry shampoo before you go to bed. This is because your hair produces oils while you sleep so the dry shampoo is already there to soak it up. Once again, I turned to YouTube on how to apply these and have found that I can sometimes go at least 2 days without washing my hair which makes my busy mom morning’s so much easier. 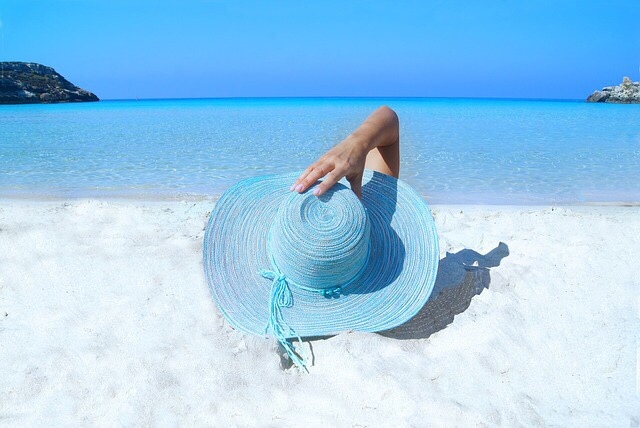 Protect your skin from those harmful UV rays! Even during the winter. Your skin looks better when it has less wrinkles and is not sunburned. Every time I consume a lot of sugar, my skin looks terrible. It also makes me feel terrible and tired. 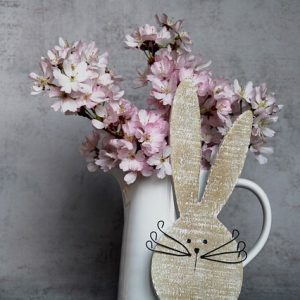 Once I stopped consuming so much sugar in the form of soda, candy and treats; my skin cleared up, I lost some weight and feel more energized. When I look good, I feel good. Busy moms everywhere are also very tired. I know some days the dark circles under my eyes make me look like a rabid raccoon so anything I can do to lessen them I will try! My favorite trick is to put cold spoons under my eyes for a few minutes to help lessen the dark circles. It surprisingly works! Dip your freshly painted nails in a bowl of ice cold water. This actually really works! Just don’t grab a towel to dry them off afterwards (as I did once!) or else you will get little marks on your nails. If you haven’t heard by now; coconut oil is the oil for everything. I use it for cooking, in a hair mask and even as a lotion. If you haven’t tried coconut oil yet in your beauty routine you should start using it now! So there it is. 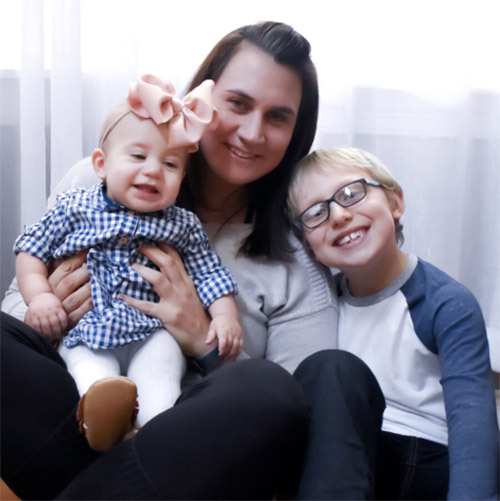 9 Beauty hacks this busy mom uses in real life. What hacks have you tried in your daily routine that have worked for you? 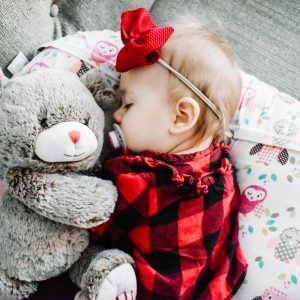 Nice tips in here coming from a busy mommy! I must say be careful with coconut oil because it has a high comedogenic level that can clog your pores and start several breakouts. I use instead castor oil and rose water. Thanks a bunch these are some great tips that I will add to my health regimen, especially the water recipient. I’m on to the coconut oil as well. Wow! I am so loving these beauty hacks! I am one of those busy moms, too. Thanks for sharing. Coconut oil is my mom hack. I use it for so many things. This is such a useful list with some great ideas! I pinned it to save for later!! Love these ideas. I have been overloading on sugar at the moment and my skin looks terrible, I need to lay off it!! Will have to try the spoon trick on my eyes! Those look some nice tips. It would be super useful for busy moms.